When looking for commercial window film, Denver citizens want to work with experienced professionals. They have questions about the benefits of different window film products and are looking for advice as to which window film best suits their particular needs. That’s why they turn to us! 1. Energy saving window film. This product can cut as much as 50 to 60 percent of your heating and cooling costs, year round. With this commercial window film, Denver residents can lower their carbon footprint, save money, make their offices, shops, salons, hotels, or any other commercial space more comfortable for their staff and guests at the same time as it saves money and overhead. 2. Security window film. This product adds a whole new level of security to a building’s windows, making them virtually smash proof. And if, somehow, a burglar or vandal does manage to smash the glass, the film’s job is to hold it securely in place in the window frame. No mess to clean up. With this type of commercial window film, Denver business owners can sleep easier at night, knowing most thieves would rather go elsewhere. 3. Privacy or decorative window film. These products can give privacy while still letting in the light. They can add style, color, or upgrade the whole look of a room. We offer a beautiful and innovative line of privacy and decorative window film products. One has a mirrored finish on the exterior, for a modern look. Others resemble etched or frosted glass, colored or painted glass, patterned or textured glass. With this type of commercial window film, Denver businesses can get an instant facelift, especially if they have glass walls, doors, or partitions anywhere in the space. 4. Anti graffiti window film. Is graffiti a problem in your business’ neighborhood? If your building has ever been tagged, you know how annoying it can be and how much time and elbow grease is involved in the clean up. With this commercial window film, Denver business owners simply have the film removed, taking the offending graffiti with it. Then a fresh film can be applied. Quick, affordable, sanity-saving. We also offer bomb blast window film that can save lives in the unfortunate event of a bomb blast or other internal explosion. 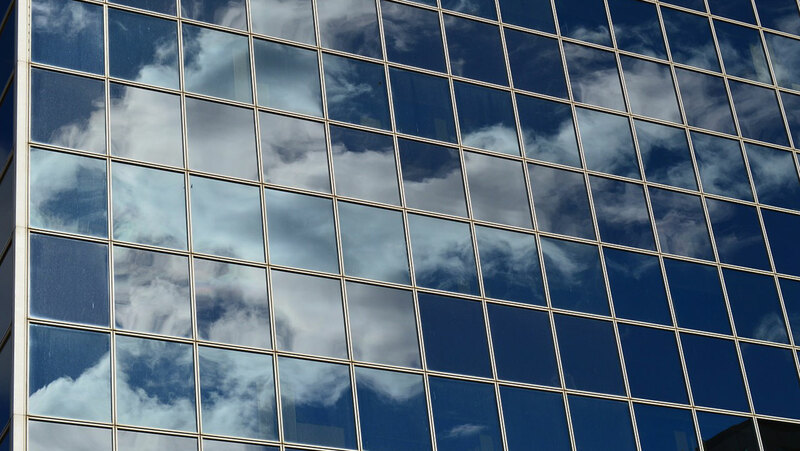 For more information about commercial window films, Denver or across Colorado, please contact us today.